What a wonderful feeling it is to do what you love and find out that you can assist charities with their fundraising efforts in the process! 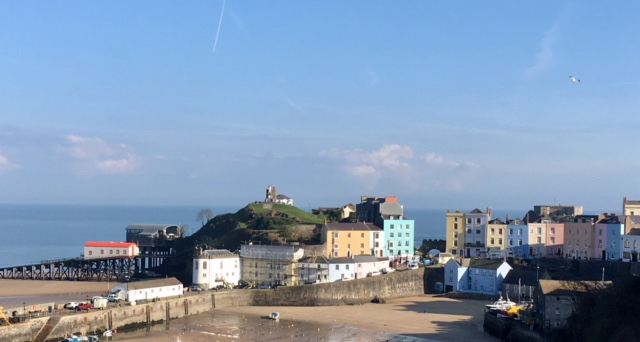 That is exactly how our author, Anita Williams feels as she adds the finishing touches to ‘Poetry Giving,’ a charming selection of poetry from her collection, plus some newly written material specifically for this heart warming project. We want to raise as much as we can for some very special causes including Severn Hospice and Midlands Air Ambulance Charity. Anita has selected poems that maintain a lifting and sincere message, and she has taken care to cater for a wide variety of reader. Even those who do not typically read poetry will enjoy this heart warming collection. 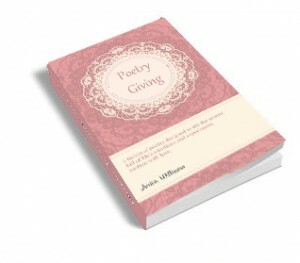 ‘Poetry Giving’ will be released shortly. Keep watching the Blog spot for news! Why not subscribe to our newsletter? Its FREE and an easy way to keep yourself up to date with what’s happening here at www.writtenwithasmile.com, or feel free to leave a reply in the box below. This entry was posted in Coming Soon, Kindle Edition Books, Poems, Poetry Books, Poetry Giving and tagged Air Ambulance Charity, Books for charity, boosting funds for charity, Charity book, charity fundraising book, charity poems, charity poetry book, charity poetry collection, Fundraising poetry books, heart warming poems, Midlands Air Ambulance Charity, poems for charity, poetry for charity, poetry giving, Poetry giving book by Writtenwithasmile. Bookmark the permalink. We are really excited about boosting charity funds with this latest project. Feel free to add your comments about this forthcoming title by clicking on the review tab above. ← Previous Previous post: Through a Pumpkin’s eyes! Happy Halloween! Next → Next post: Annie’s Buttons : She sure is cute!